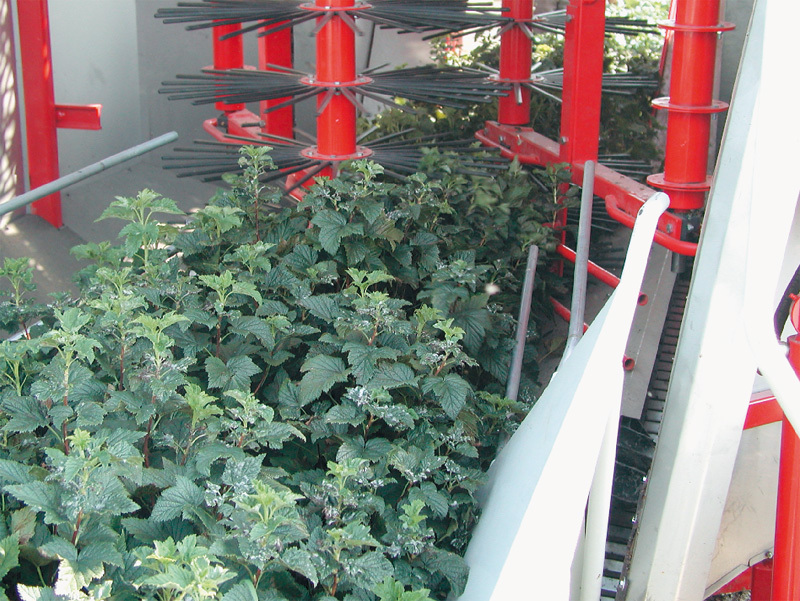 Gentle vertical-harvesting technique with two shaker units. Suitable for harvesting even from 2 years old currant plants. Berries can be harvested already from the height of 10 cm. Harvesting capacity at least 60%.